The MS-RA70 digital media receiver gives you the functionality and marine-rated reliability FUSION is known for, now in a receiver that fits into a standard DIN-sized opening. 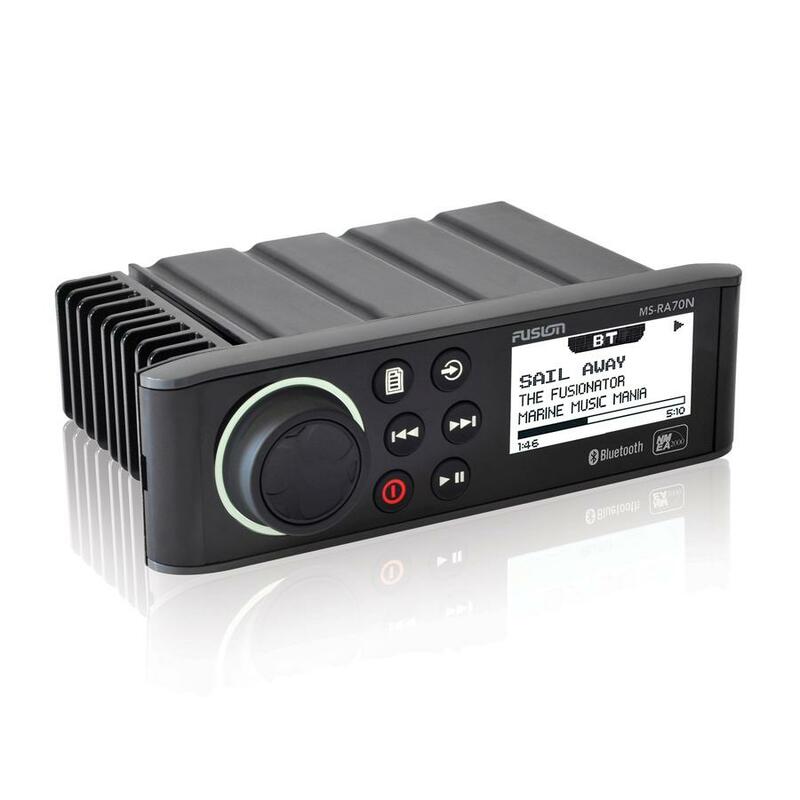 This versatile digital media receiver is an ideal choice for your boat, of course, but it can also be used in select off-road vehicles. General Features: Marine digital media receiver with built-in amplifier (25 watts RMS/50 peak x 4 channels). Single-DIN chassis fits a variety of boats and off-road vehicles. Built-in Bluetooth connectivity. LCD display with brightness adjustment. Works with iPod/iPhone, plus Android and Windows phones. Plays a wide variety of digital music formats. 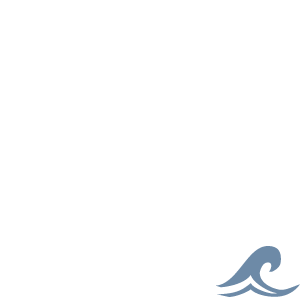 Specially sealed against the elements for use in the marine environment. Inputs: rear USB and AUX inputs. 2-zone stereo audio with discrete pre-out and sub-out. The RA70N can be dropped into Fusion-Link NMEA 2000 Ready for connection and control from any supported multi-function display.